PennsylvAsia: Understanding the Background and Academic Preparation of Students from Chinese Cultures, February 28 at Pitt. 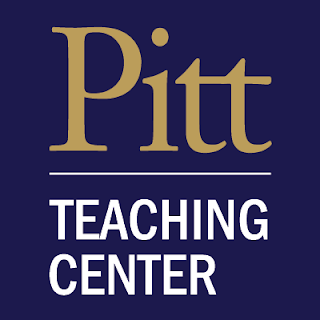 Understanding the Background and Academic Preparation of Students from Chinese Cultures, February 28 at Pitt. The University of Pittsburgh's Center for Teaching and Learning will present "Understanding the Background and Academic Preparation of Students from Chinese Cultures" on February 28, as part of its ongoing series of workshops for instructors and teaching assistants. Chinese learners make up the largest international student population at the University of Pittsburgh. They serve in many teaching and learning capacities such as undergraduate and graduate students, teaching assistants, and research scholars. This workshop provides specific techniques in ways to involve and interact with this specific ethnic and linguistic group. Livestreaming option is available to regional campuses. The event is open to the Pitt community; registration is required and can be done online. The presentation will run from 1:30 to 4:00 pm in 211 David Lawrence Hall (map).